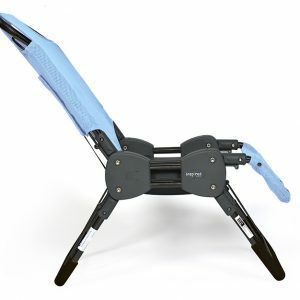 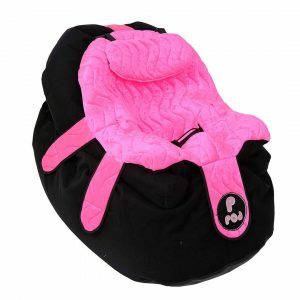 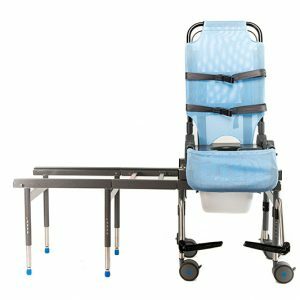 Introducing the new, completely re-designed Kanga Adult Tilt-in-Space Wheelchair! 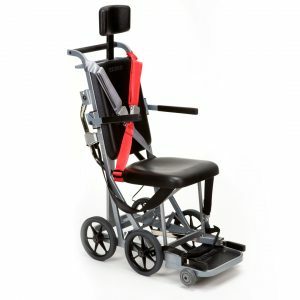 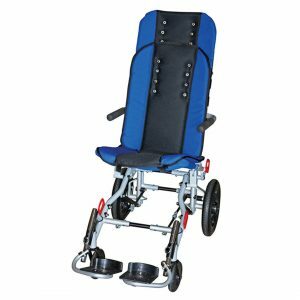 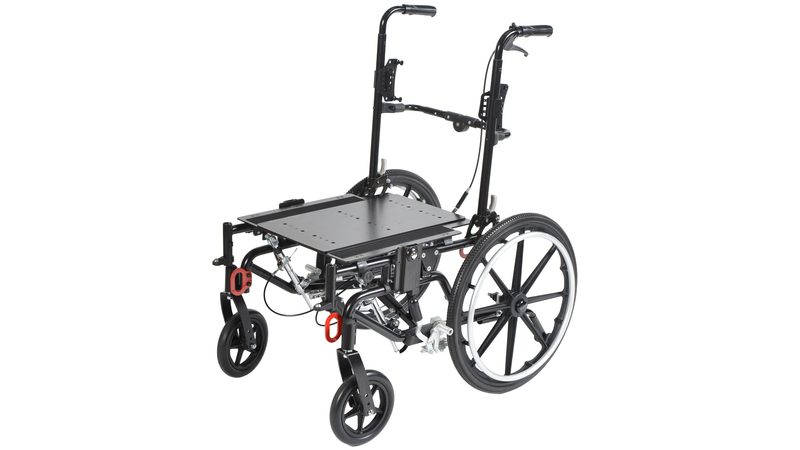 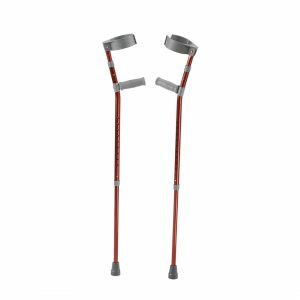 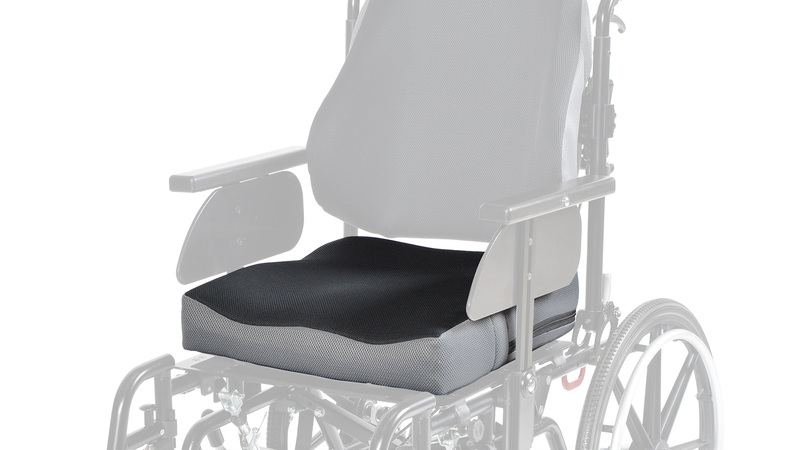 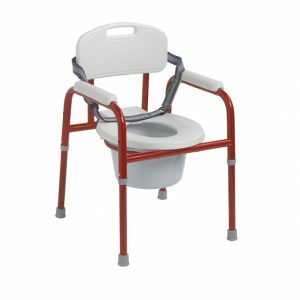 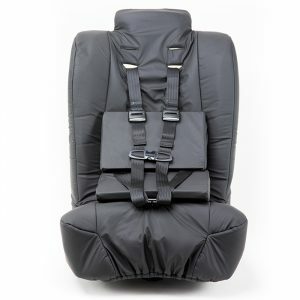 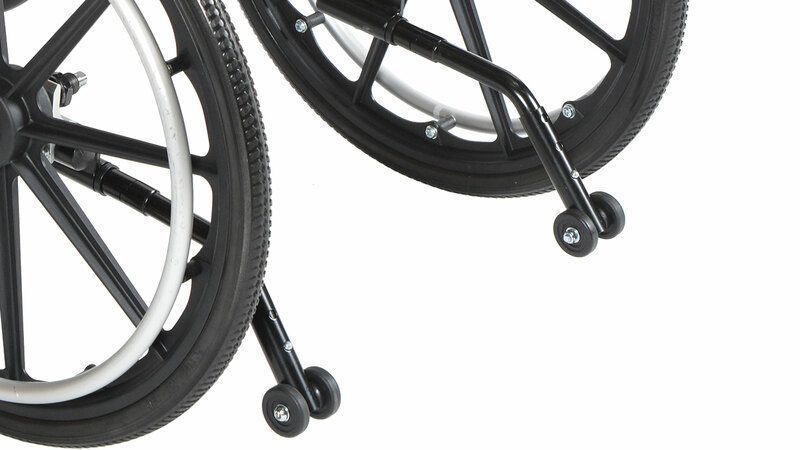 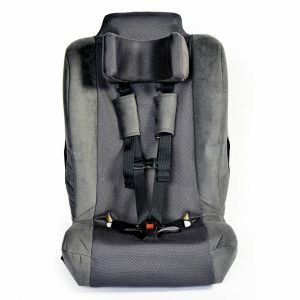 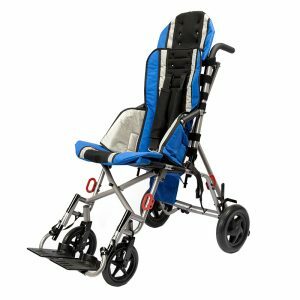 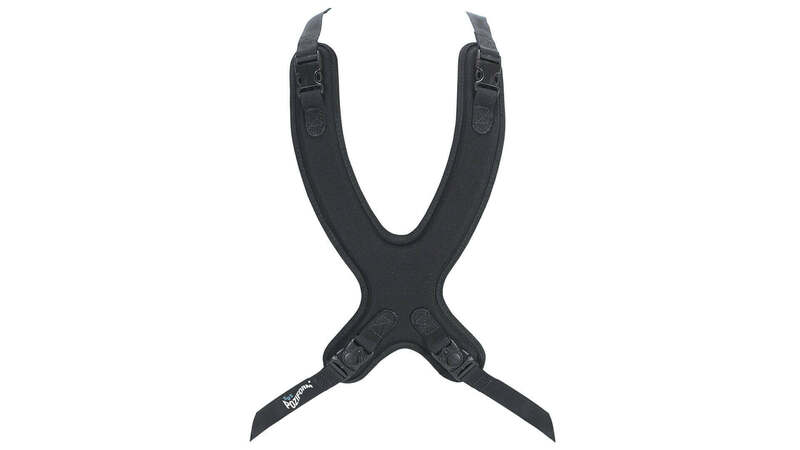 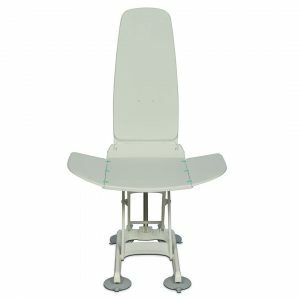 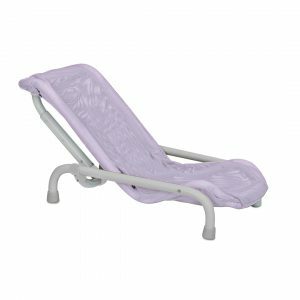 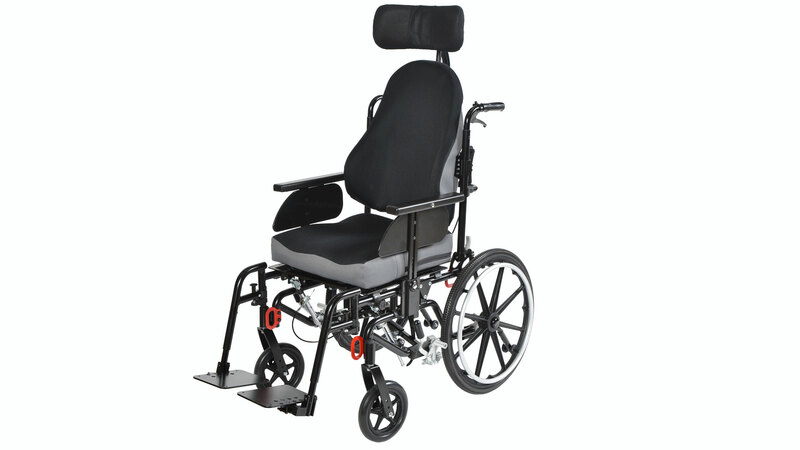 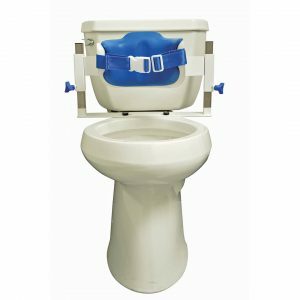 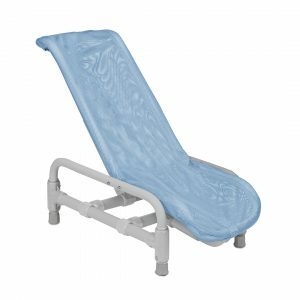 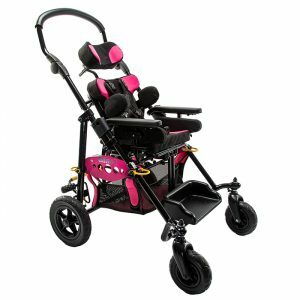 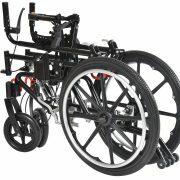 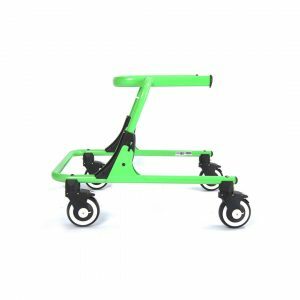 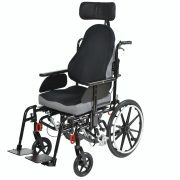 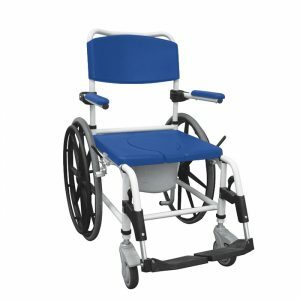 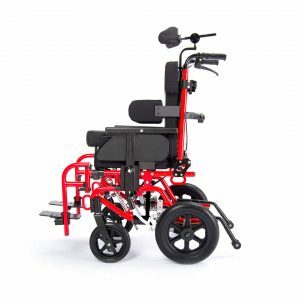 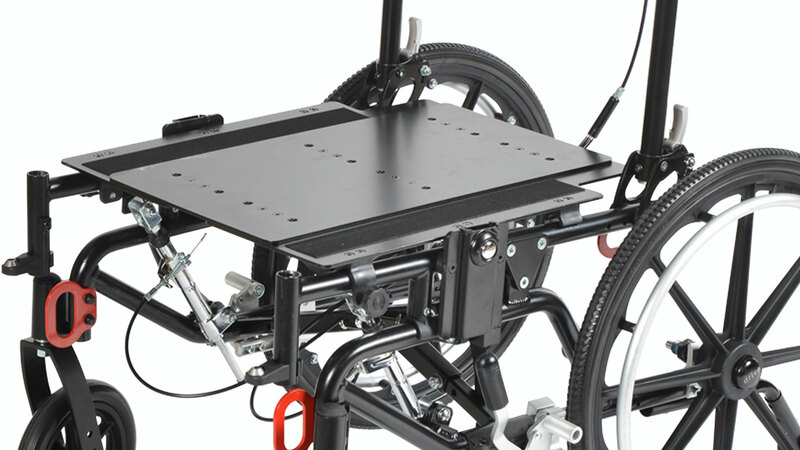 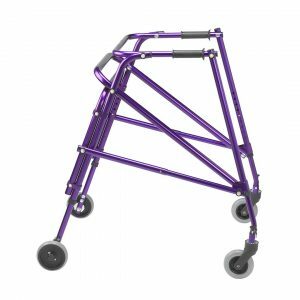 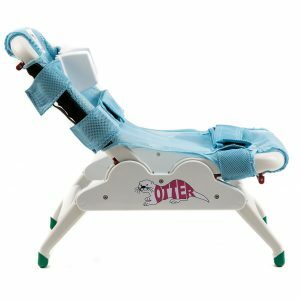 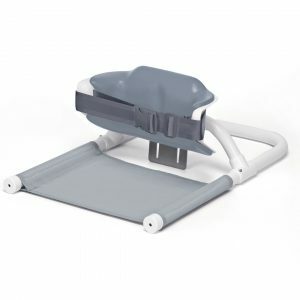 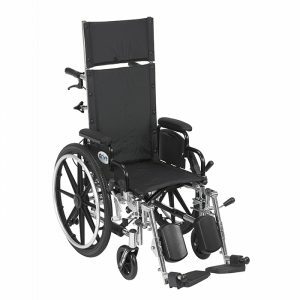 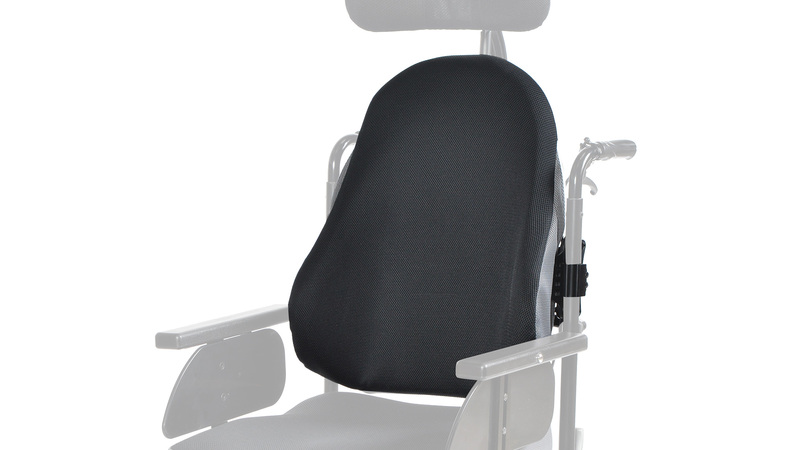 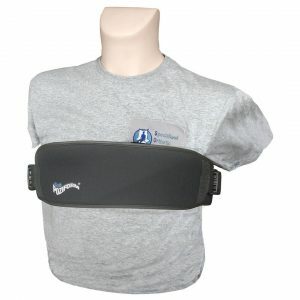 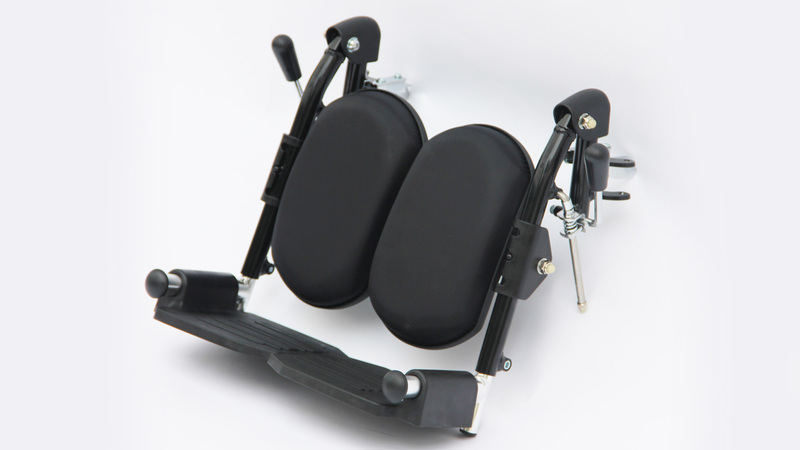 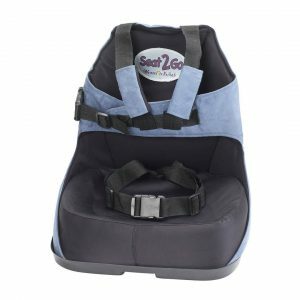 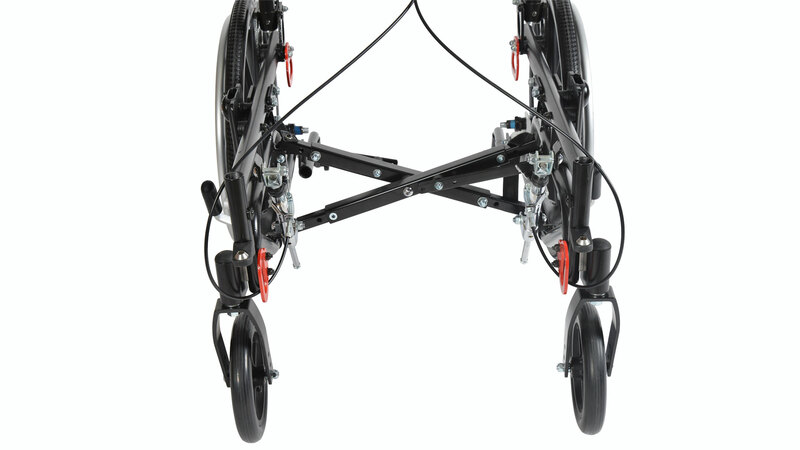 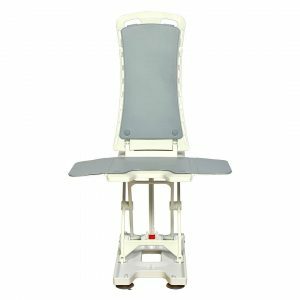 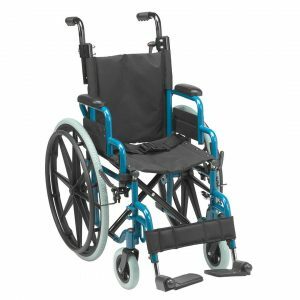 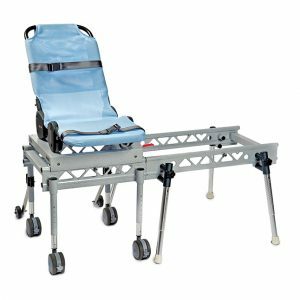 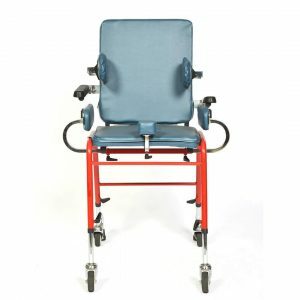 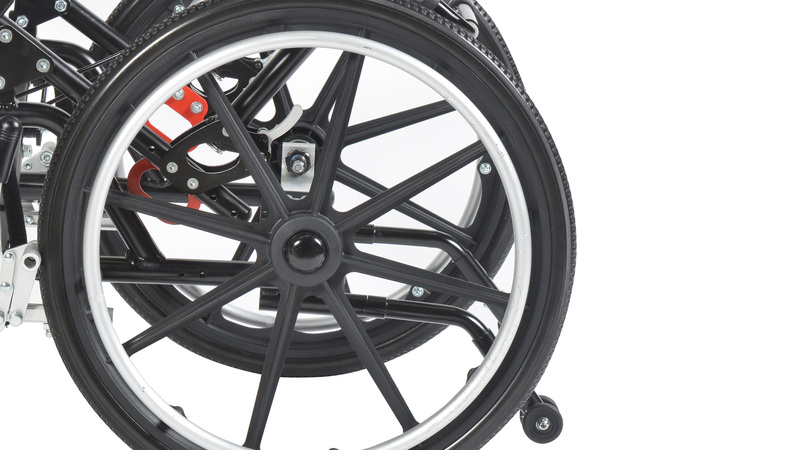 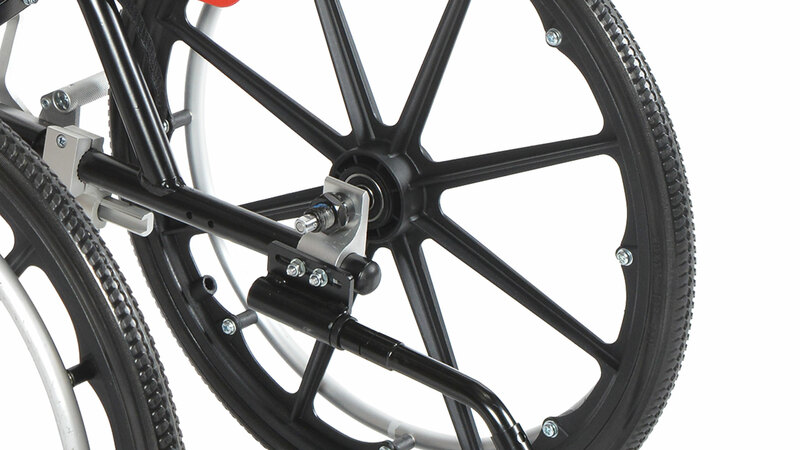 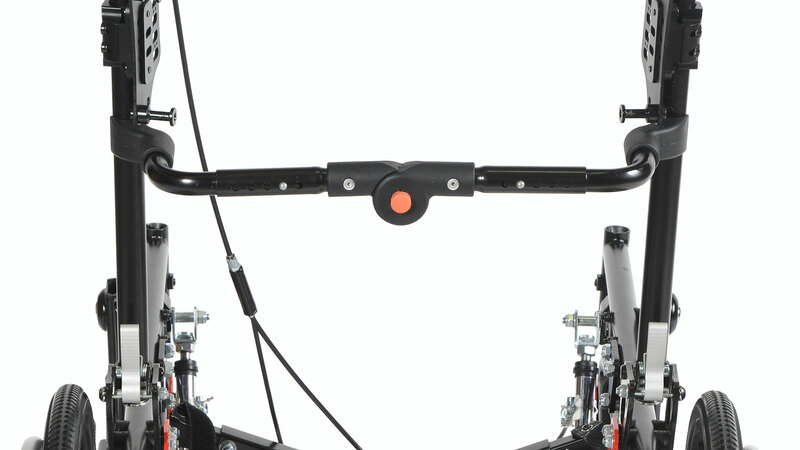 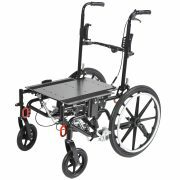 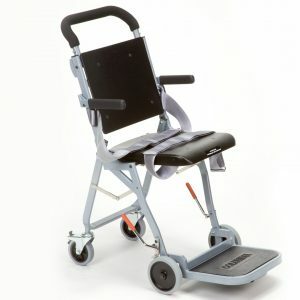 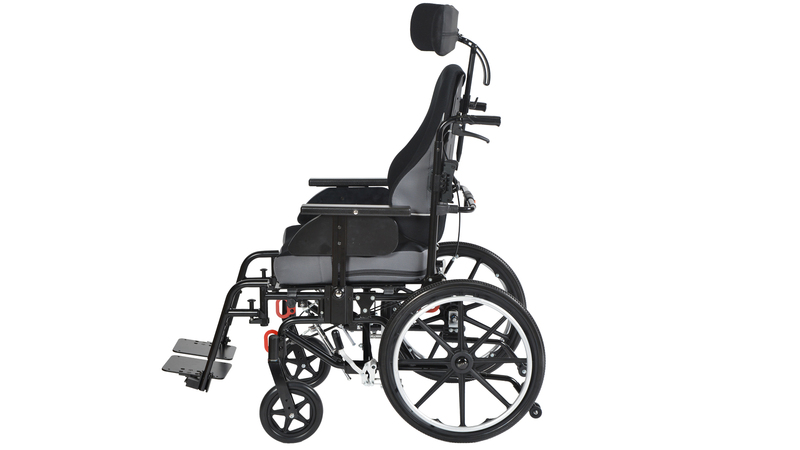 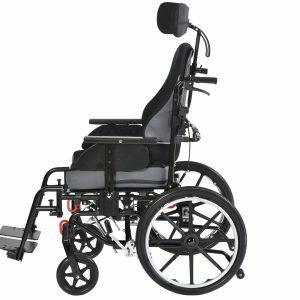 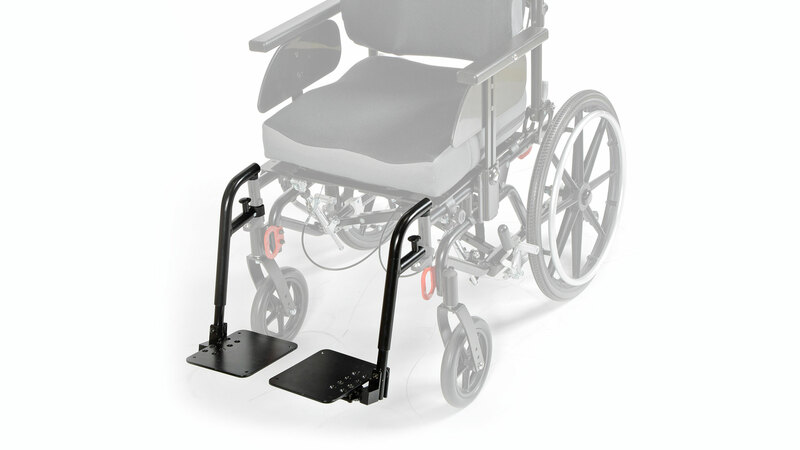 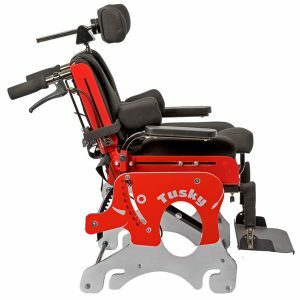 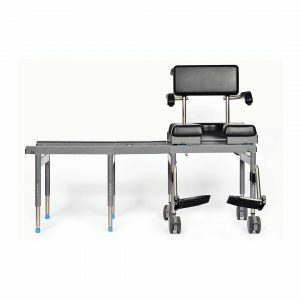 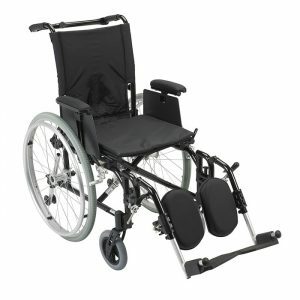 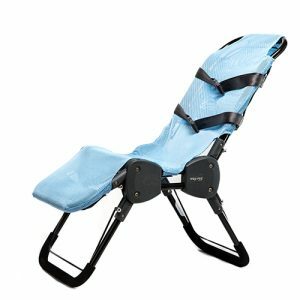 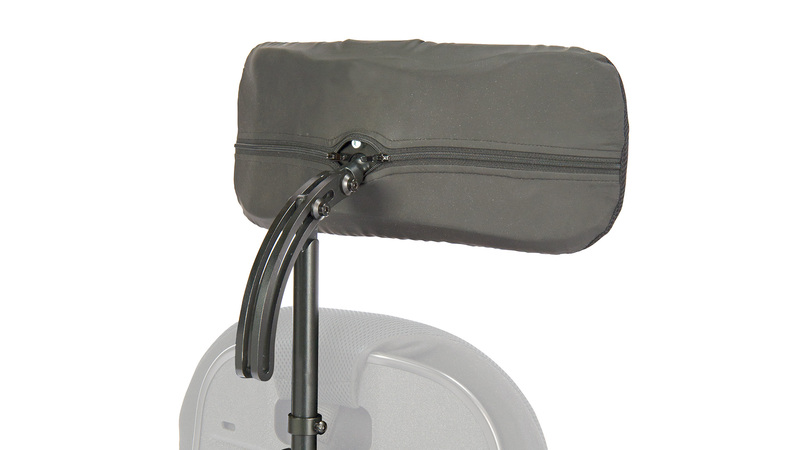 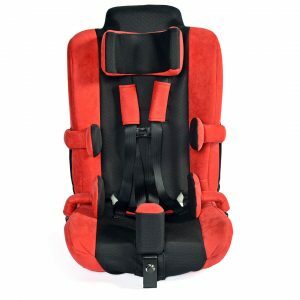 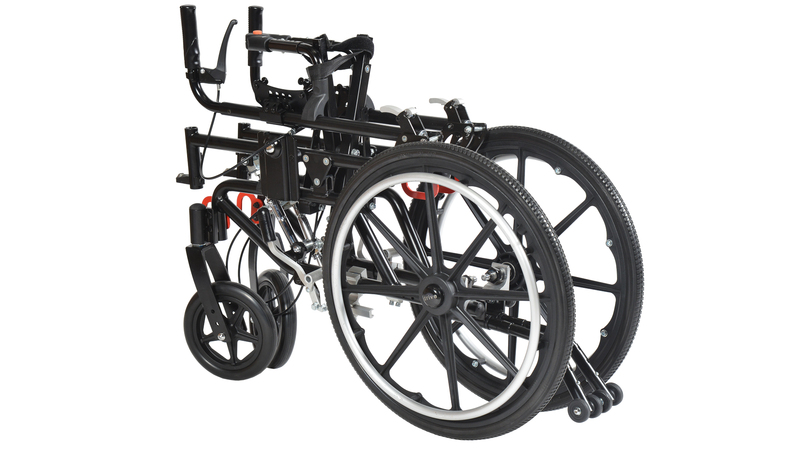 The new Kanga Adult is ideal for anyone who requires adjustability in the tilt-in-space wheelchair, especially within the Medicare capped rental and long-term care markets. 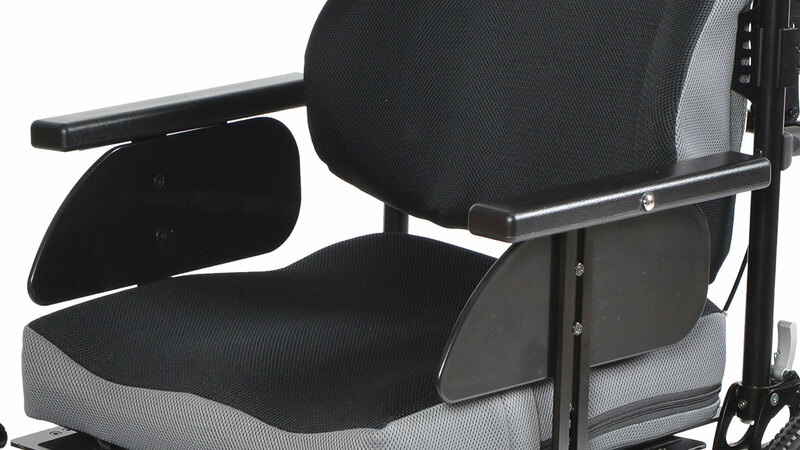 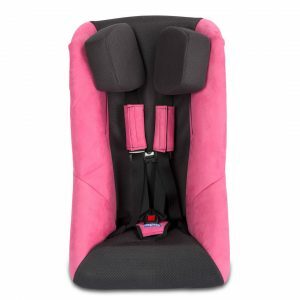 Seating system sold separately.